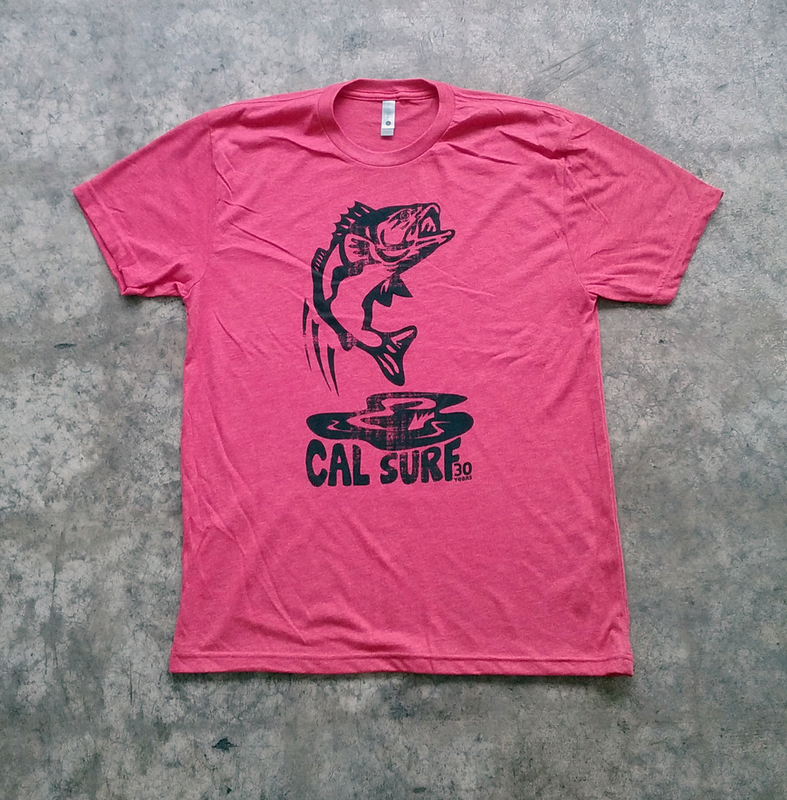 The Cal Surf Fish Fry tee was one of our best sellers and its back for our 30 year anniversary now available in red heather and black. 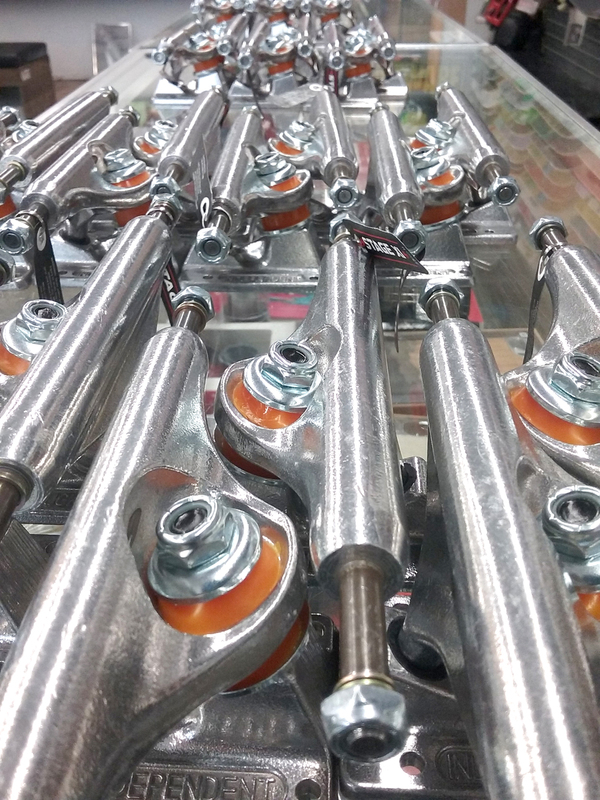 Independent trucks are built to grind and we are re-stocked in sizes ranging from 109-219. 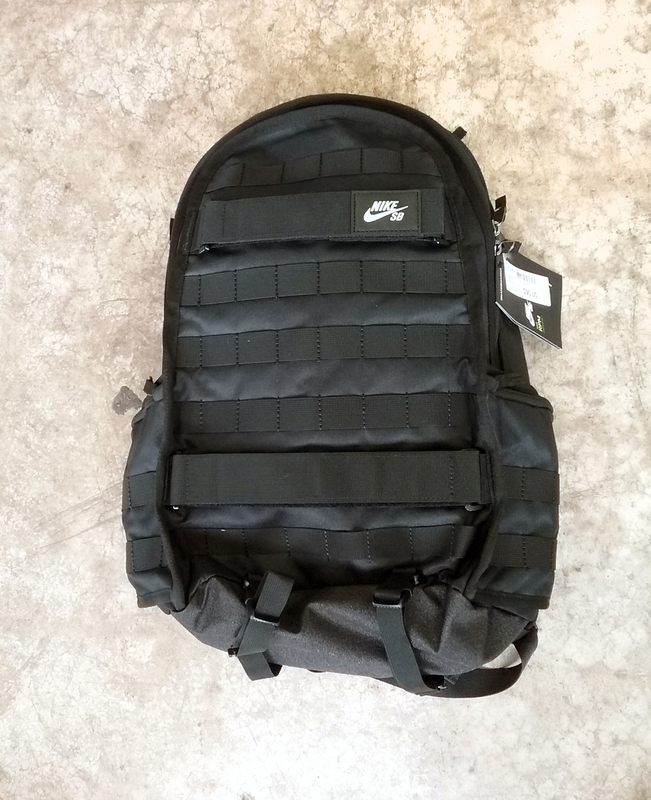 The Nike SB RPM Backpack offers spots for all your gear including your skateboard and laptop. 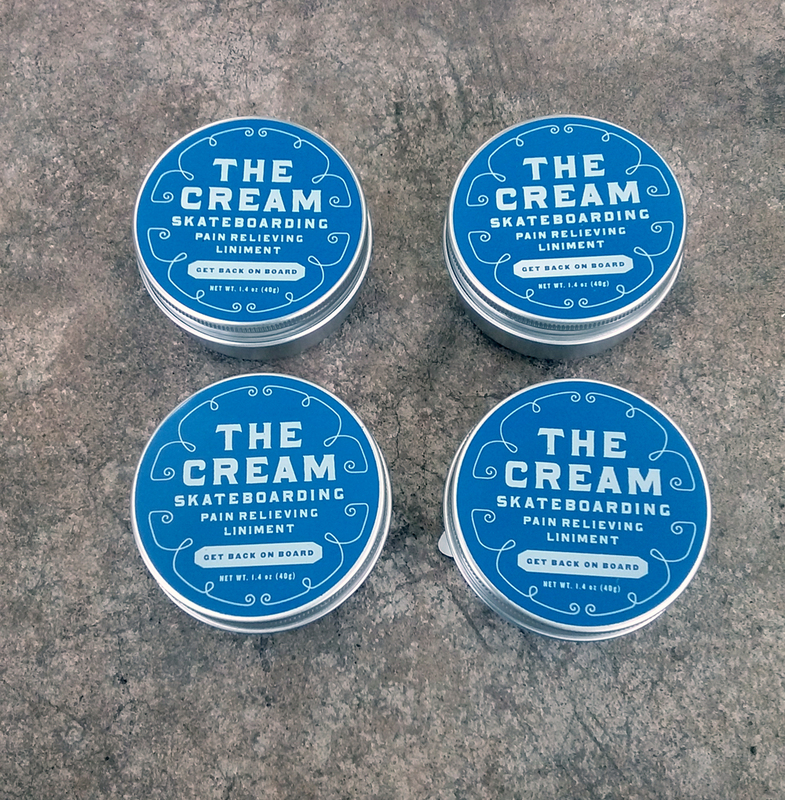 We are proud to now be stocking The Cream a pain relieving lotion to help you get back on your board sooner when recovering from injuries.